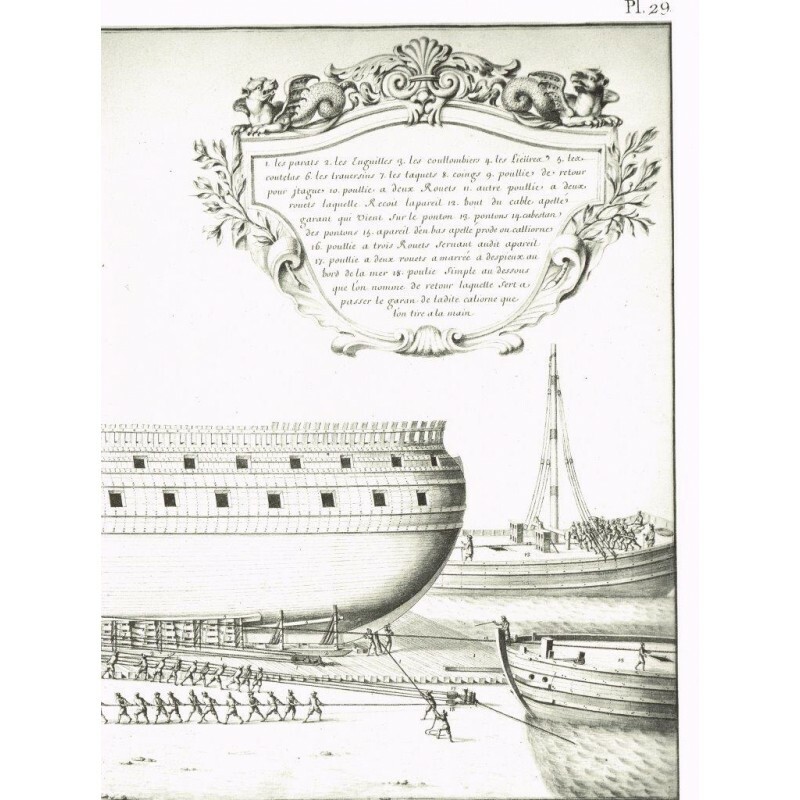 The priceless ALBUM DE COLBERT, which is preserved at the Service Historique de la Marine in Paris, is the main illustrated document bearing witness to the ambition of Louis XIV. 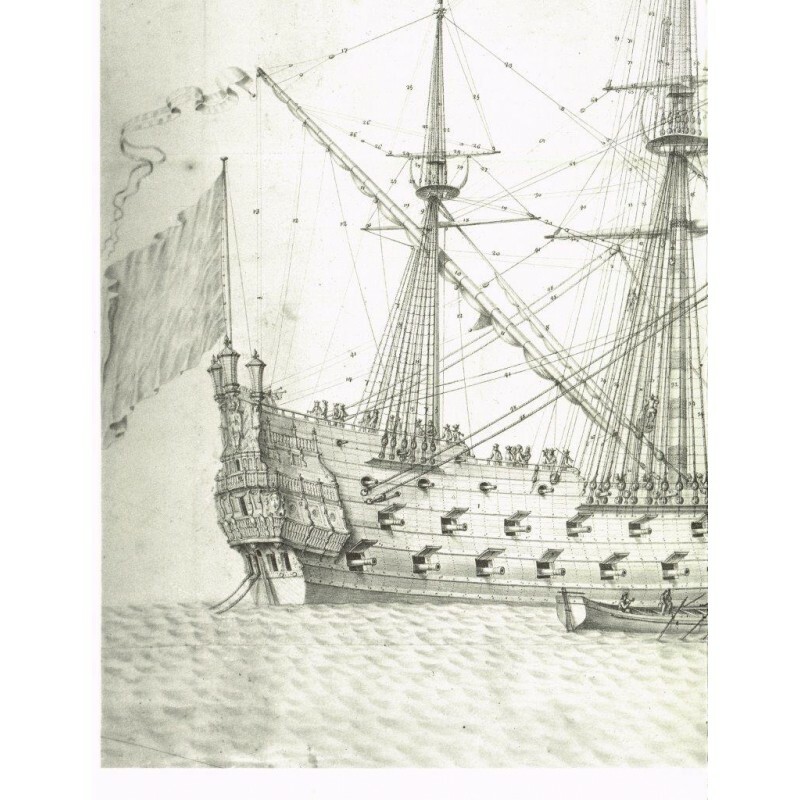 The priceless ALBUM DE COLBERT, which is preserved at the Service Historique de la Marine in Paris, is the main illustrated document bearing witness to the ambition of Louis XIV to create in the 1660's a Navy which would be the most powerful in the world. 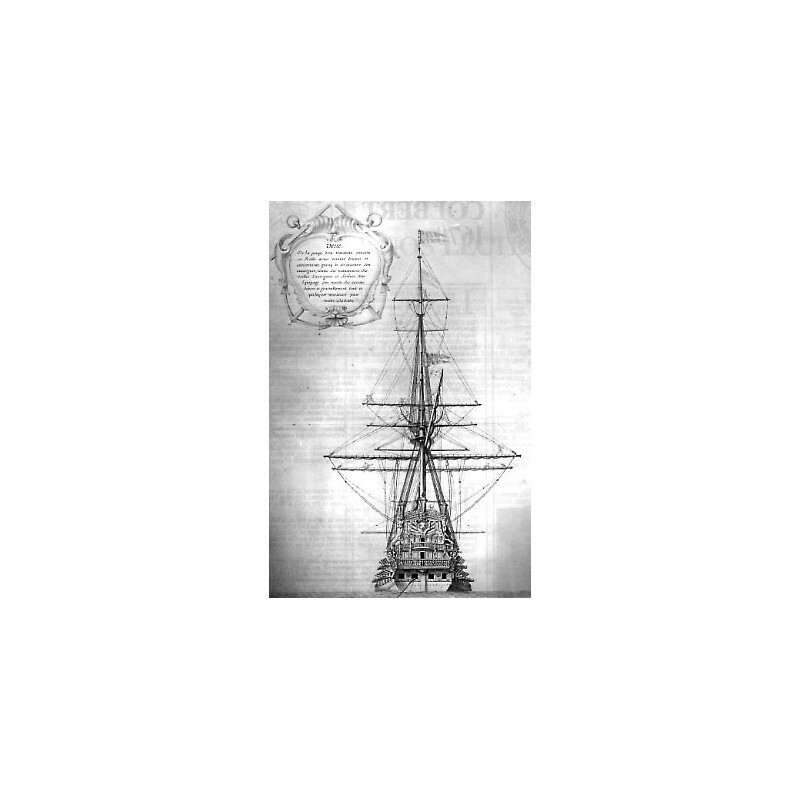 The fifty Plates of this unique document were drawn in such a way as to follow every stage of the building of an 80-gun ship, from the laying of the keel to its complete fitting out. 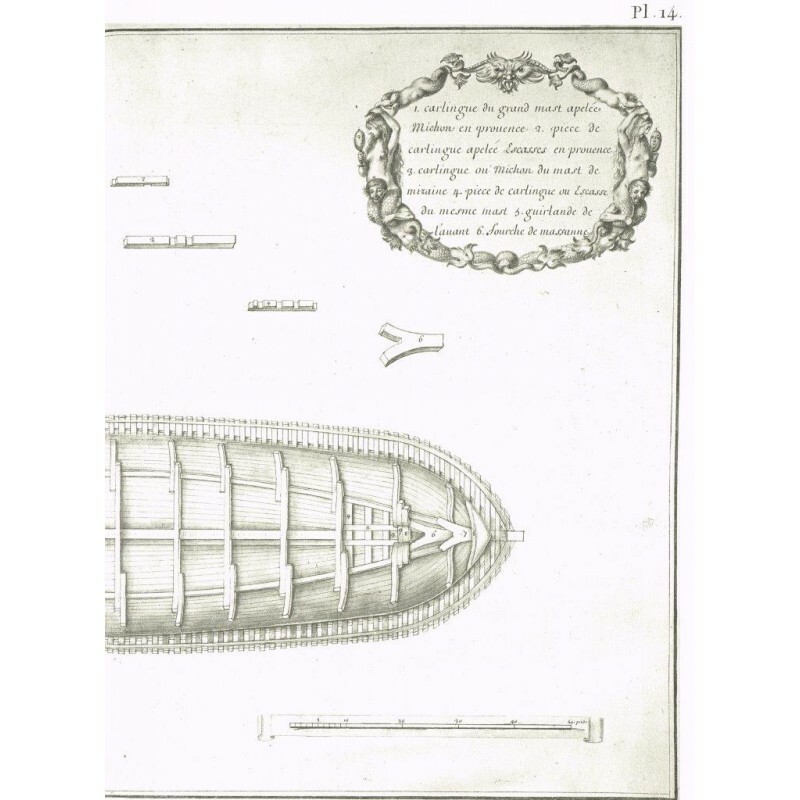 Each Plate represents therefore a characteristic stage of building ; the precise and detailed information which is thus provided is of a quality which to our knowledge was never equalled even in much later works such as the celebrated Treatise of Duhamel du Monceau (1752). 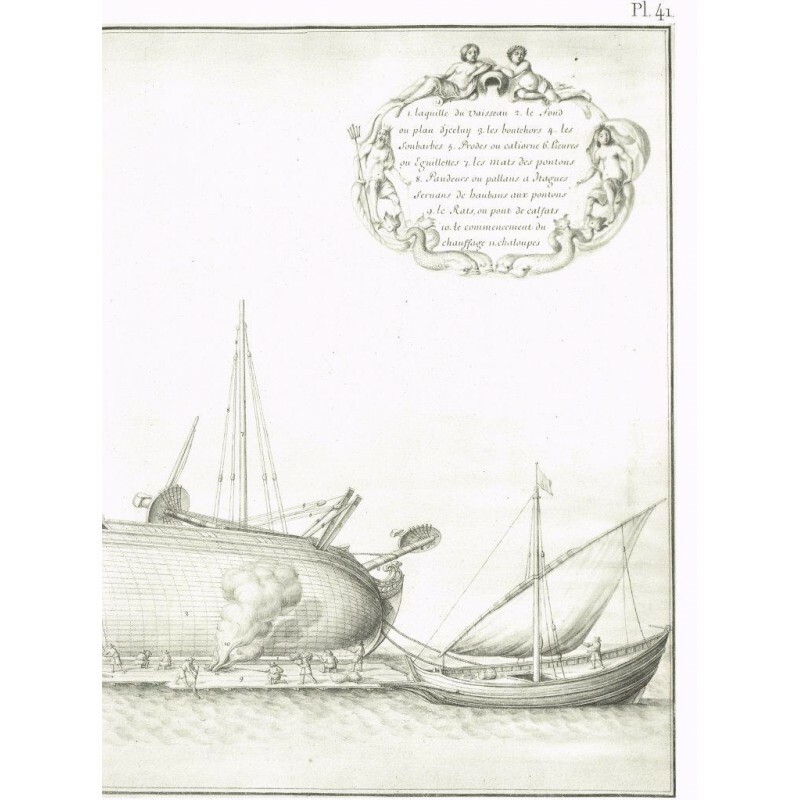 The rare published french works of the 17th century, such as the Abbé Fournier's Hydrographie (1643), Dassié's Architecture Navale (1677), or Allard's Art de Bâtir les Vaisseaux (1697) contain very few illustrations, and it required all the power and the wealth of Colbert to order a work of such iconographic importance to be produced. 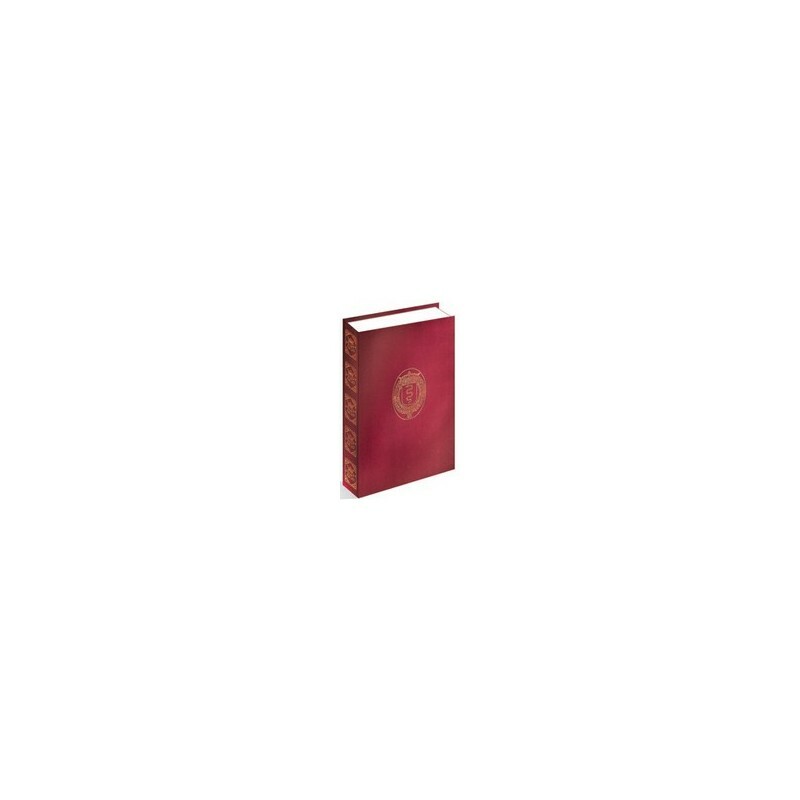 This edition is reproduced in a slightly smaller format than the original, and the text is in two languages, French and English, in order to make it accessible to as wide a public as possible. 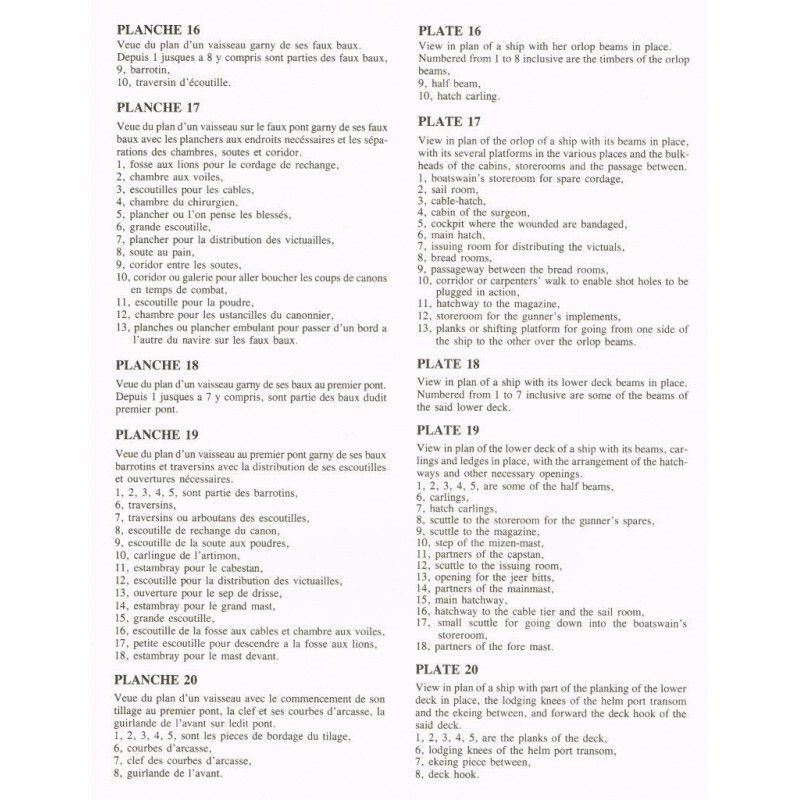 The translation of the keys to the Plates (by David Roberts) represent therefore what can best be described as an illustrated bilingual glossary of maritime terminology of the period. It would have been impossible, without distorting the character of the work, to have deleted the marks which time has wrought on the original, and they are thus reproduced on this facsimile. 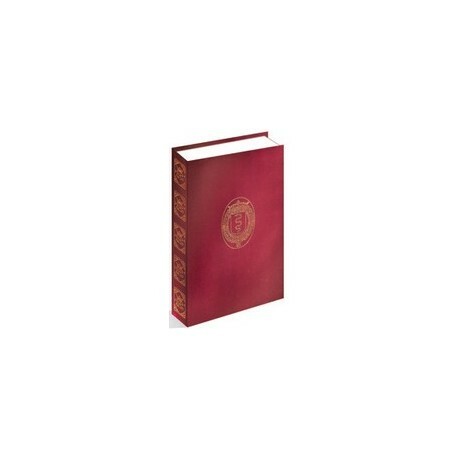 Since as will be readily understood the original work is inaccessible to the general public, it seemed to us important to publish this edition and make available to a large number of enthusiasts a primary source document which hitherto has been known only from the publication af a few isolated plates. 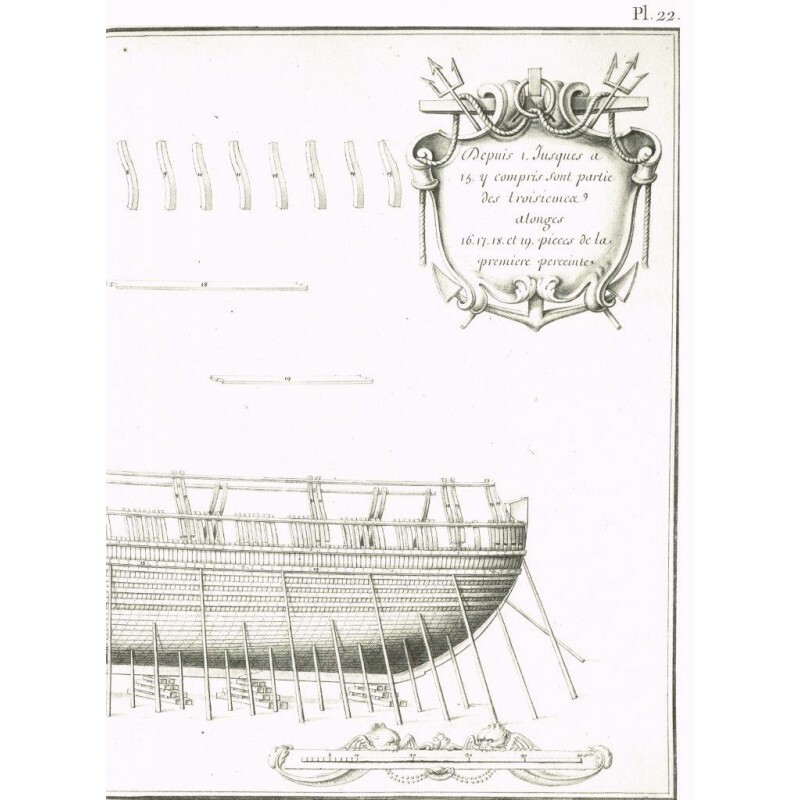 - Captions of the 50 plates printed in English and in French. bearing the arms of Jean-Baptiste Colbert, Marquis of Seignelay. 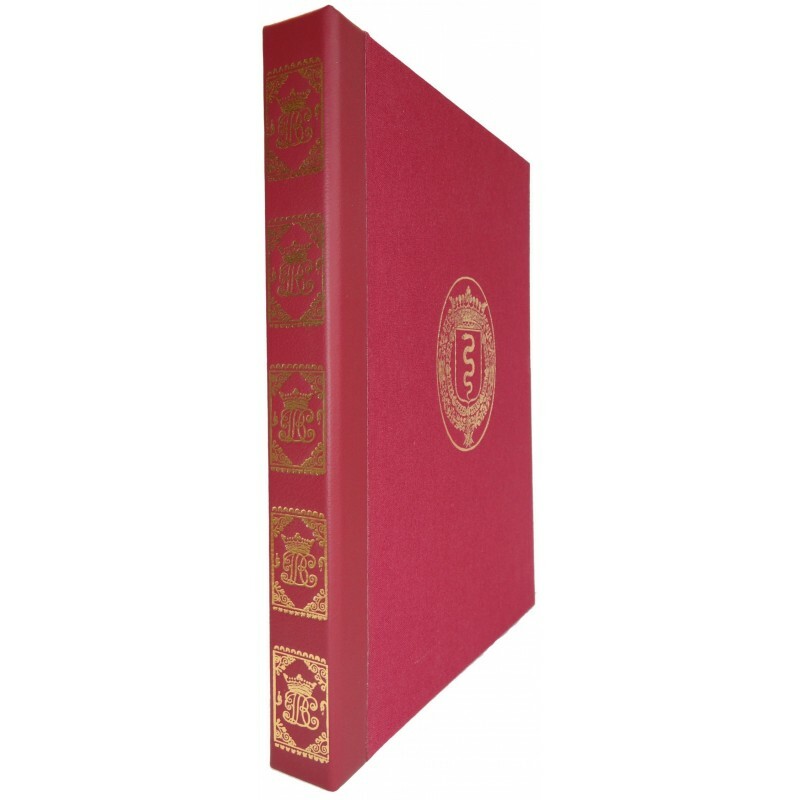 -Unbound set of texts and plates in vellum. These texts are also available in Spanish and in Italian.